Actor and singer who played the role of Bernardo in West Side Story. His role in 7 Dias earned him a Mexican Cinema Journalists Award for Best Supporting Actor in 2006. 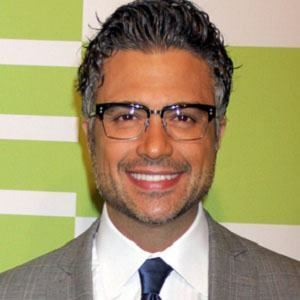 He also plays Rogelio De La Vega in the CW series Jane the Virgin. He studied business administration at Universidad Anáhuac. He released an album called Para Estar Contigo. 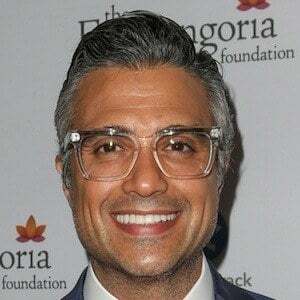 He married Heidi Balvanera in 2013, and he has two children named Elena and Jaime III. 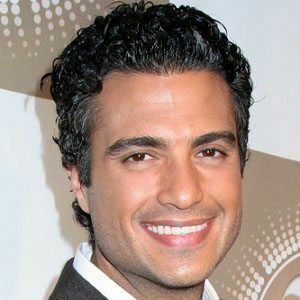 His sister is actress Issabela Camil. 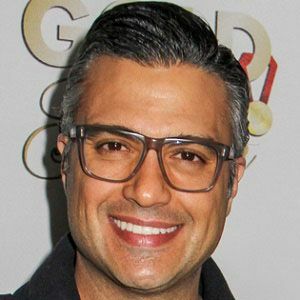 He dubbed voices for the Spanish edition of Bee Movie, which starred Jerry Seinfeld.